PLAY BALL. The Schedules are out and have been added to the website. The link for snack bar volunteer schedule has also been updated for this season below. The Family Commitment Fee is a refundable $100 per family. Refunds are given at the end of each season upon completion of 4 hours of snack bar duty per family. Our snack bar is run by you wonderful parents. Without your support we would be unable to be open the snack bar for the families at Sierra. *Families with only a Spirit Player will not be charged a Family Commitment Fee. Shifts are 1st come 1st serve. The following board positions are still open. If you would like to be a part of the Sierra Board and help make a difference, please contact us from the Board Members page. The Sierra Youth Sports Board Members are a group of dedicated volunteers who help make SYS the best it can be. Sierra Youth Sports also offers Girls Softball. We have a great group of girls and great coaches. 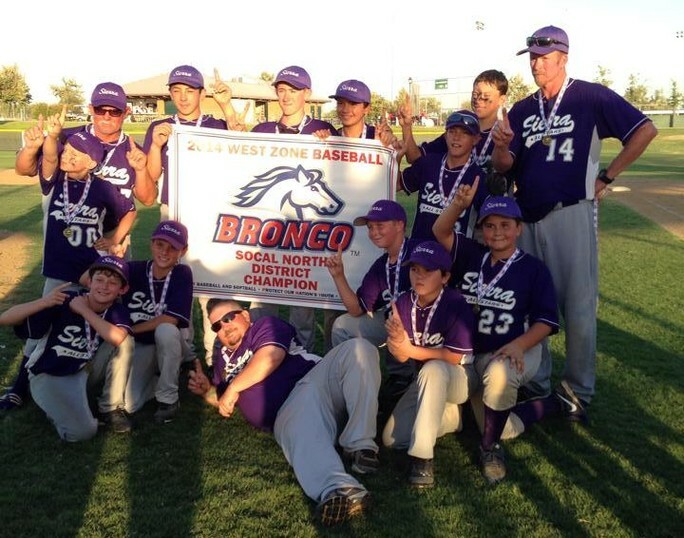 They compete in the USA Softball division. If there are any questions about softball, please contact the SYS softball president, Amy Haigu. Sierra Youth Sports requires that all volunteers go through a background check before being allowed to volunteer. This includes all Managers, Coaches, Team Moms, Directors, and Board Members. You must go through the Sierra background check even if you have been Live-scanned or had a background check through another organization. The State of California passed AB 2007 which took effect on the first of this year and mandates that all youth sports organizations have a concussion protocol in place. Pony Baseball is mandating that all coaches on tournament teams this upcoming tournament season take a training course on concussion protocol. Hart is requiring all Directors and Umpires to take the on line course during this Spring season. Starting with the upcoming Fall season, all managers, coaches, and team moms will be required to complete the course to participate on softball and baseball teams. You can see the text of AB 2007 HERE. The link to take the on-line course is HERE. It requires a registration procedure and about 30 minutes of your time. 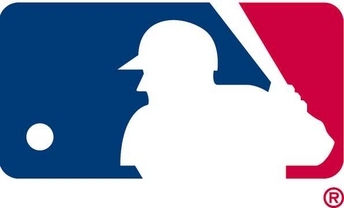 Smoking or use of any tobacco product, electronic cigarette, or vapor device while supervising any child participating in any activity associated with Sierra Youth Sports Baseball/Softball is prohibited. Smoking or use of any tobacco product, electronic cigarette, or vapor device while on the Sierra complex will only be permitted in the parking areas. Animals are NOT allowed on the Sierra complex. - No Exceptions. Service dogs are the only animals permitted and must be on a lease per ADA Regulations. Comfort dogs, frequently found being carried in beach type bags are not considered service dogs per ADA Regulations and are not allowed on the complex. Our Snack Bar is run by Volunteers and is how to work off the family commitment fee. All teams are responsible for running the snack bar at different times during the season. Schedules are planned before the season starts. 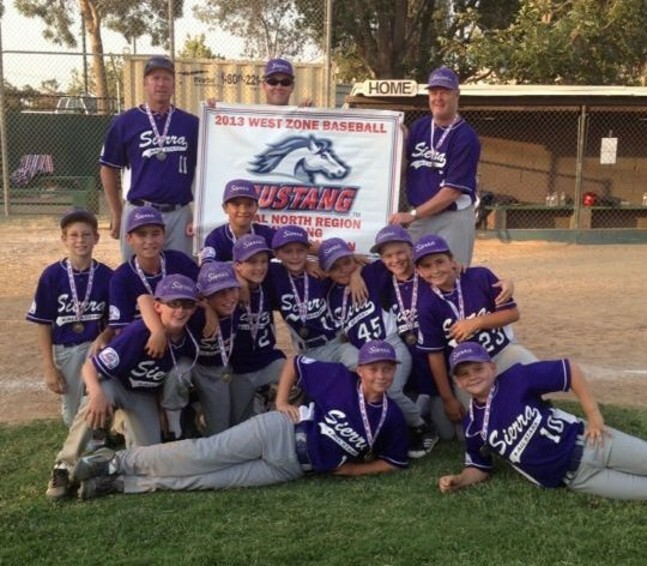 Sierra Youth Sports Baseball/Softball is currently looking for sponsors to help support the league/ program. The donations will help the program pay for field permits, baseball equipment, uniforms and so much more. Please support & help keep the league top notch for our kids. For more information and to make donations - please visit our sponsorship page HERE. The Sierra Youth Sports Board Meetings are held on the 2nd Tuesday of every month at 7:00pm at Perkin Up.